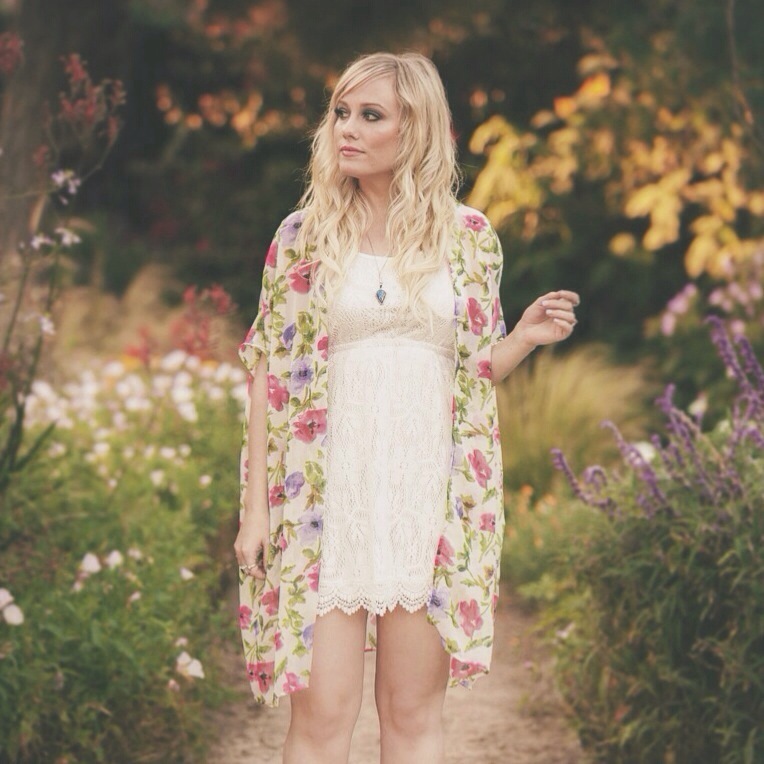 This look is featuring one of my favorite dresses by H&M and my “Blush Floral Kimono” from OOTDFASH. I love how simple and elegant this look is. 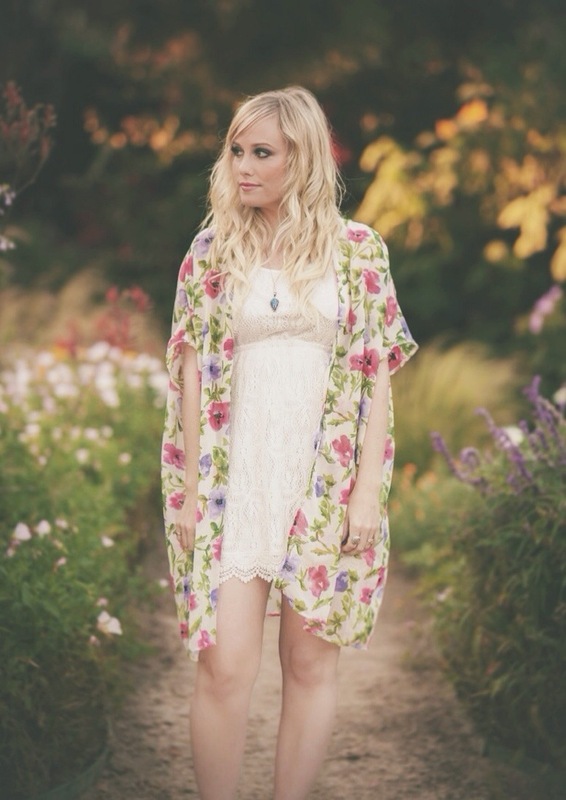 Each one of these pieces can be dressed up or down and can be worn in many different ways. 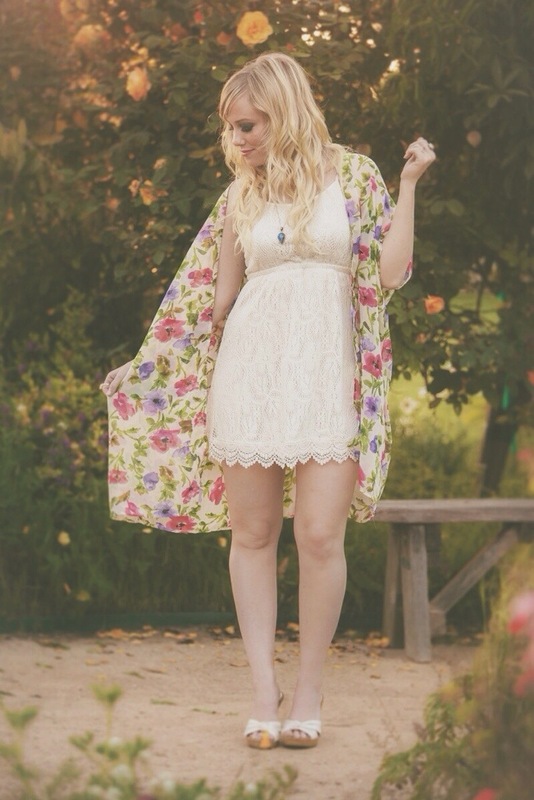 This white H&M dress looks adorable on it’s own, but adding the kimono was the perfect touch. 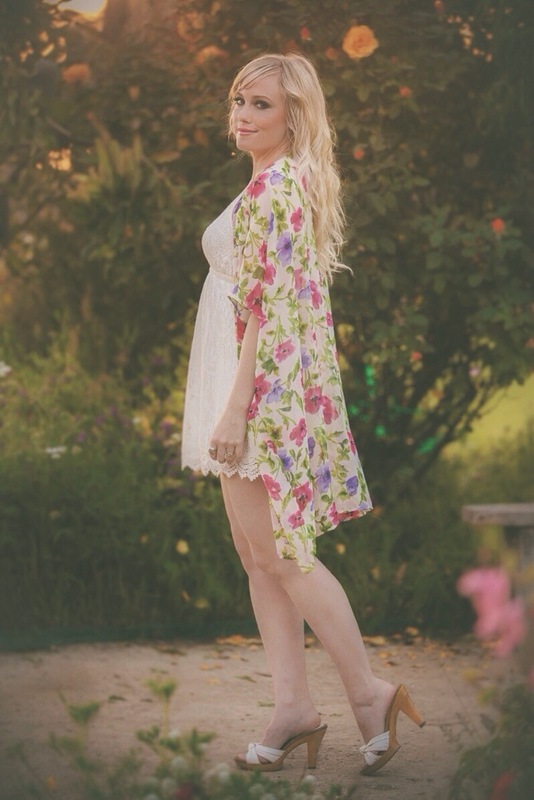 I was super excited about getting this floral kimono in the mail! I usually blog about more casual looks but I just felt like getting dressed up 🙂 I’m also wearing a long silver necklace and some silver rings from my husband. 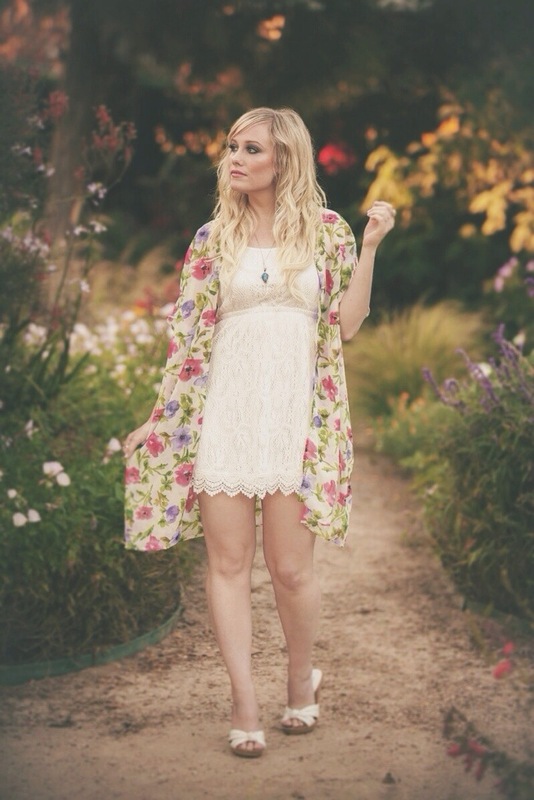 Check out OOTDFASH’s website at http://www.ootdfash.com and follow their Instagram page @ootd.fash for some adorable summer clothes and daily fashion inspiration.